A rift has developed behind the scenes of the Miss America Organization, stemming in large part from the group’s controversial decision to end the swimsuit competition. 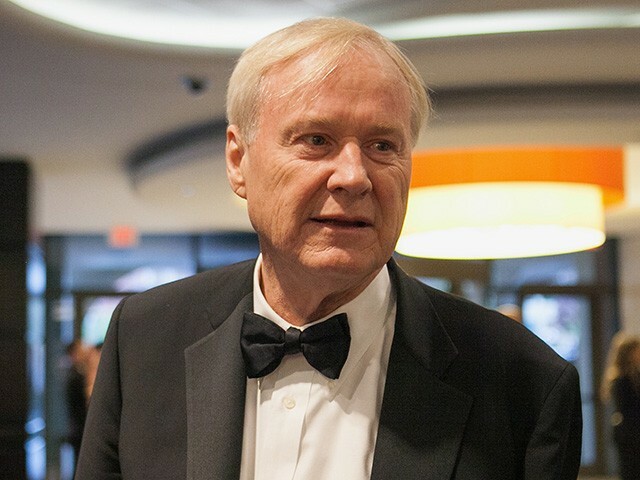 MSNBC’s Hardball host Chris Matthews lambasted President Donald Trump on Tuesday for his criticism of NATO defense spending — and casually dropped the charge that Trump’s rallies are “dog training” for his heartland voters. Iranian security forces confront water scarcity protests in the country’s south. 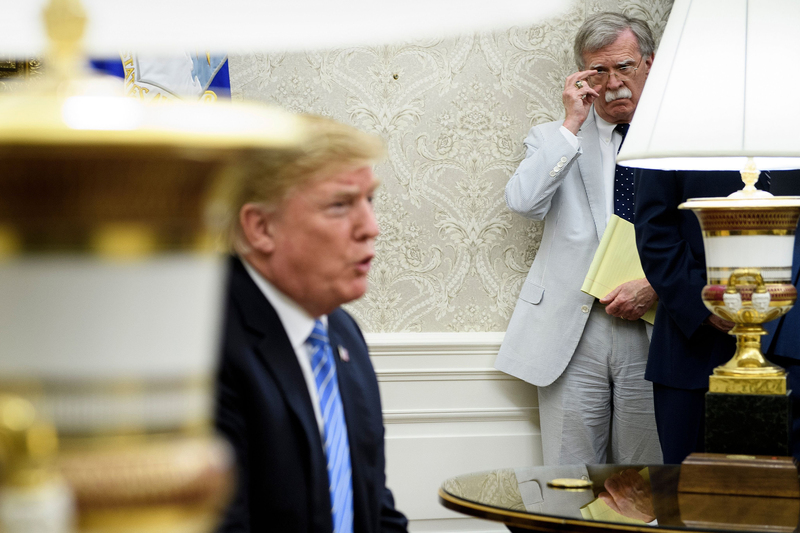 Analysis by Andrea Mitchell: The regime’s harsh statement illustrates the risk in putting so much stock into last month’s ceremonial Singapore summit.